One capsule a day after a meal. The product is recommended to be used daily for general health prevention. 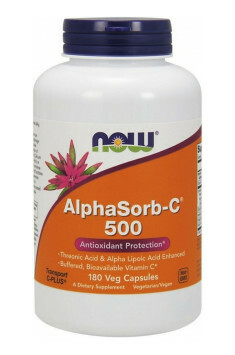 The product is recommended to people exposed to adverse environmental factors that affect the shortages of many important nutrients and also helps neutralize excess free radicals.